This beautiful tunic is such an essential for your fall wardrobe – you’re sure to love wearing it all season long! Featuring soft heather material that feels like your favorite vintage tee, you’ll love the feel of this! The large brown buttons on the side are the perfect accent – paired with the ruching, it makes such a trendy detail! 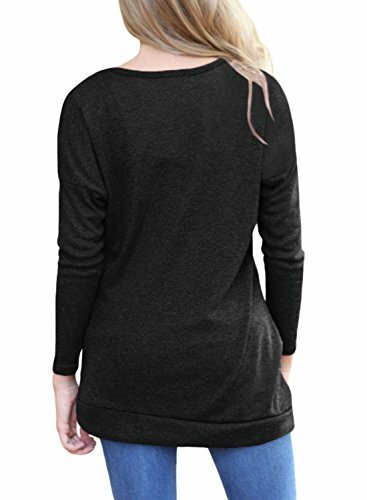 This tunic also features a scoopneck, comfortably stretchy material, and a rounded hemline! 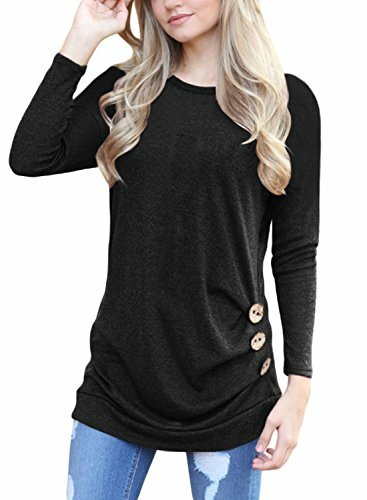 It’s simply perfect for throwing on over jeans, jeggings, or leggings for a relaxed and chic look this fall!Tunic Shirt with stretchy material, and a rounded hemline.